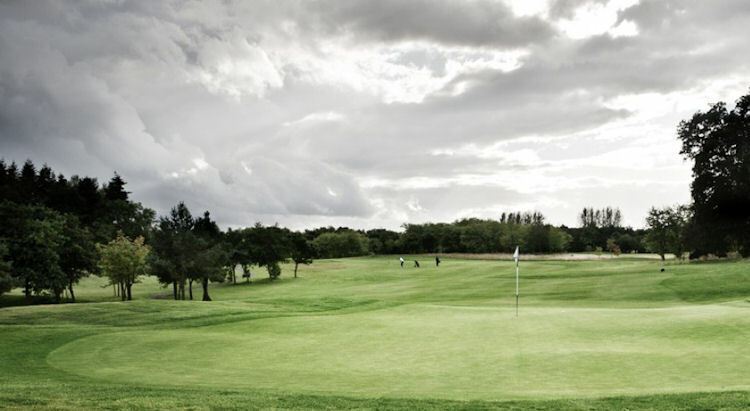 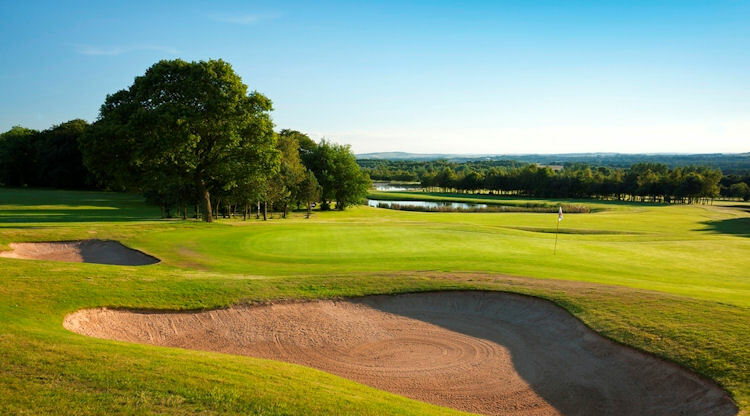 Situated southwards of Northumberland, to the east of Cumbria and to the north of Yorkshire, Durham has roughly thirty golf clubs to choose from. 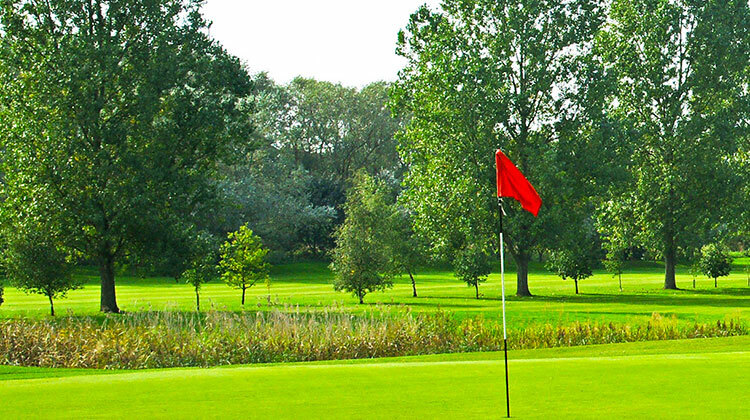 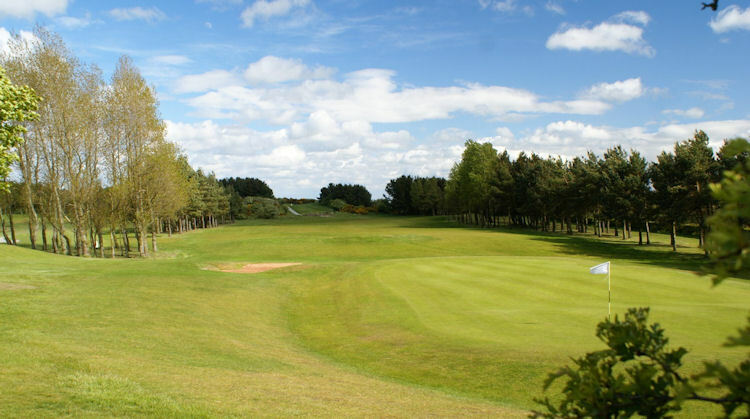 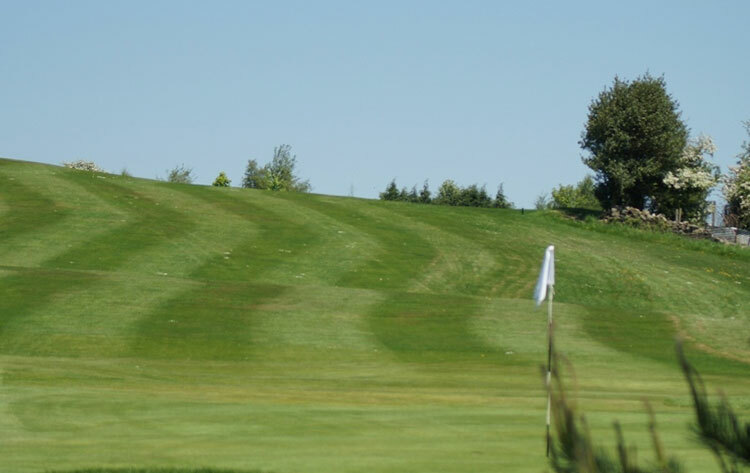 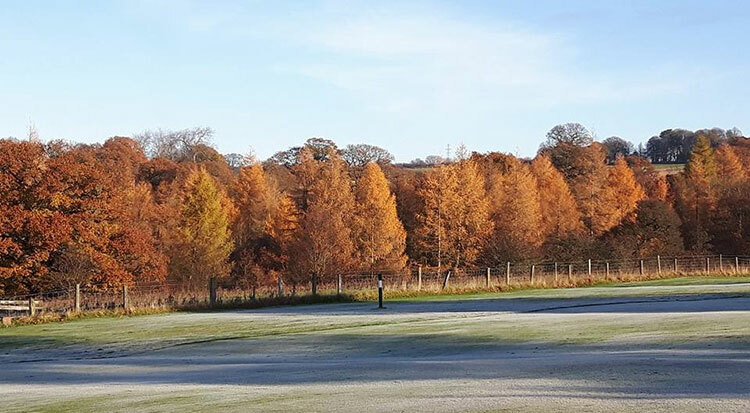 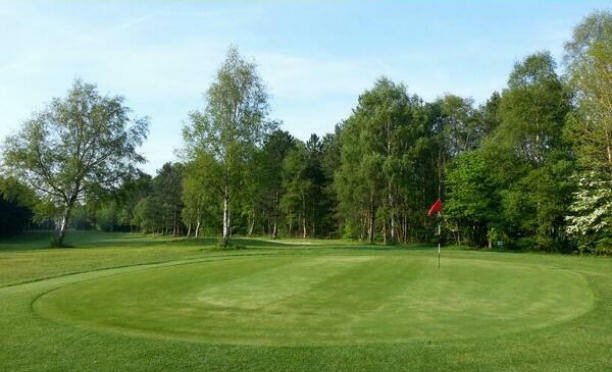 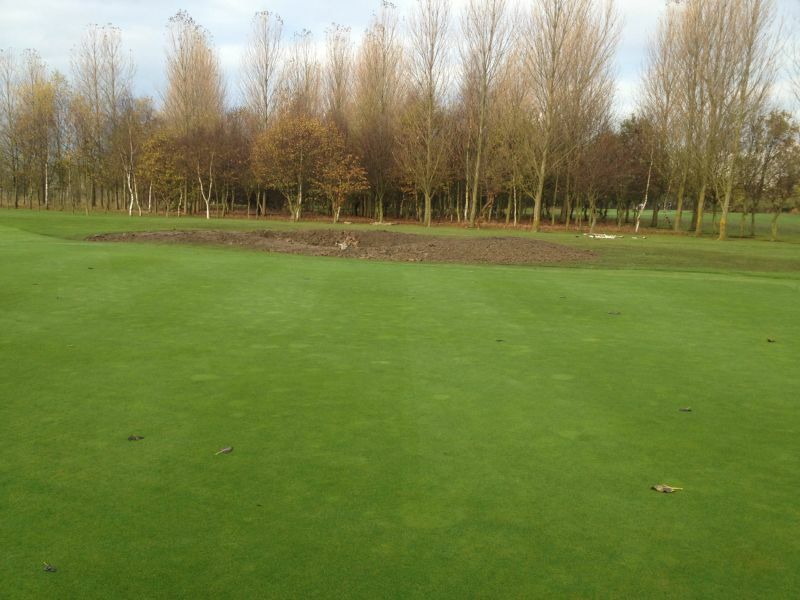 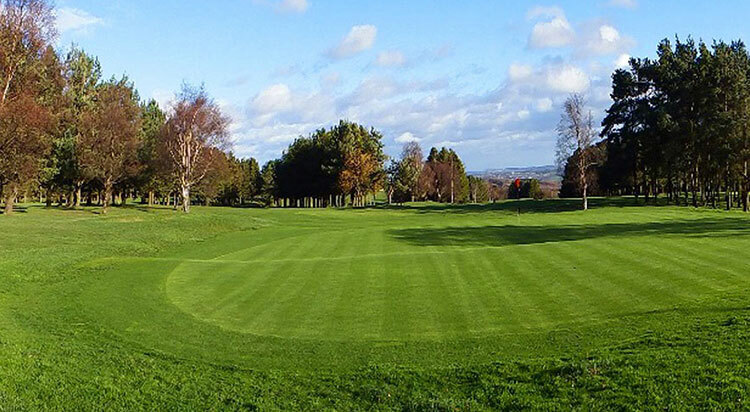 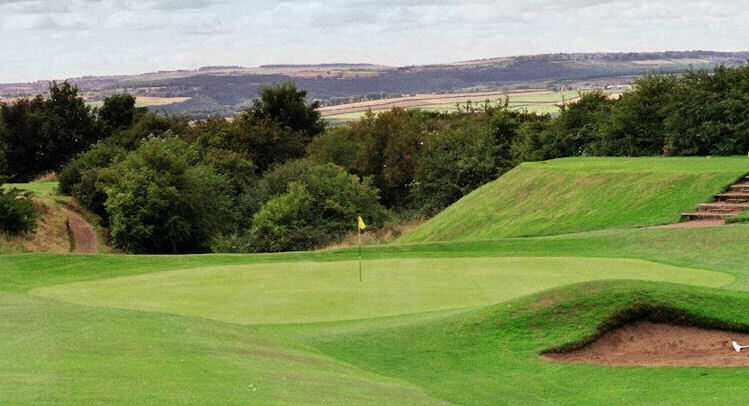 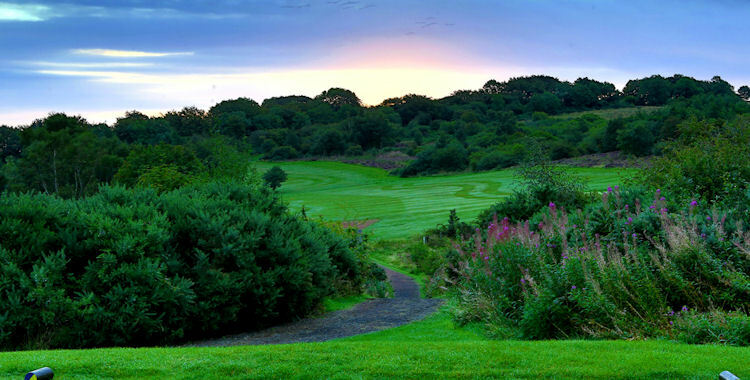 One of the best courses in the area is the Frank Pennink-designed Billingham golf course. 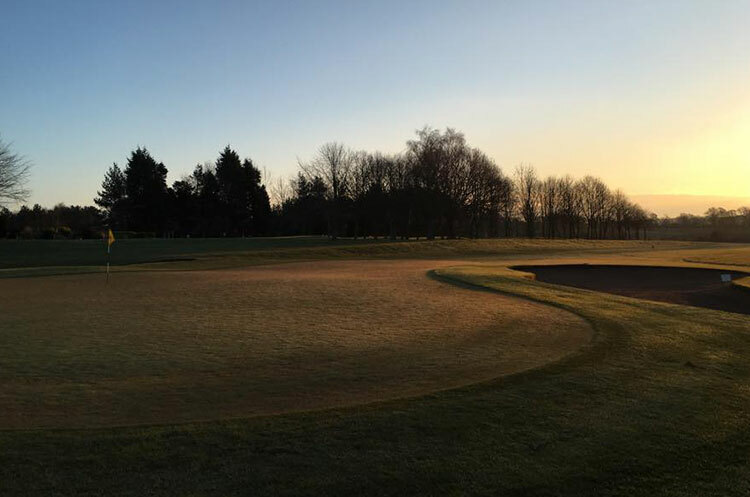 Pennink is a former England amateur champion and Walker Cup player and his layout is always highly recommended. 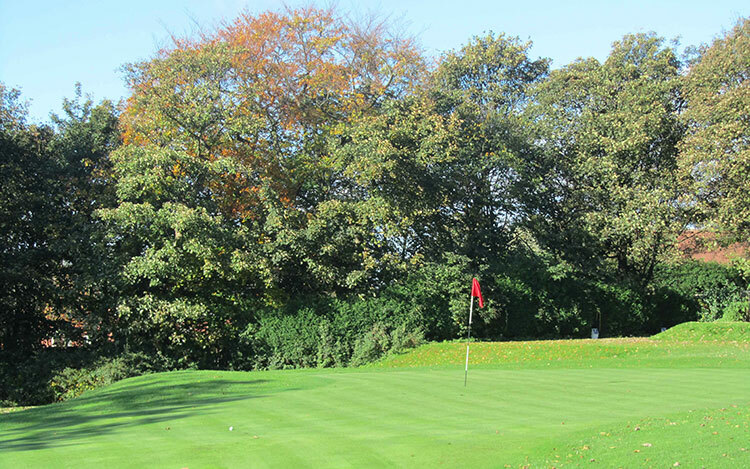 If you're fan of Pennink's designs then check out Blackwell Grange, a great course just one mile south of Darlington. 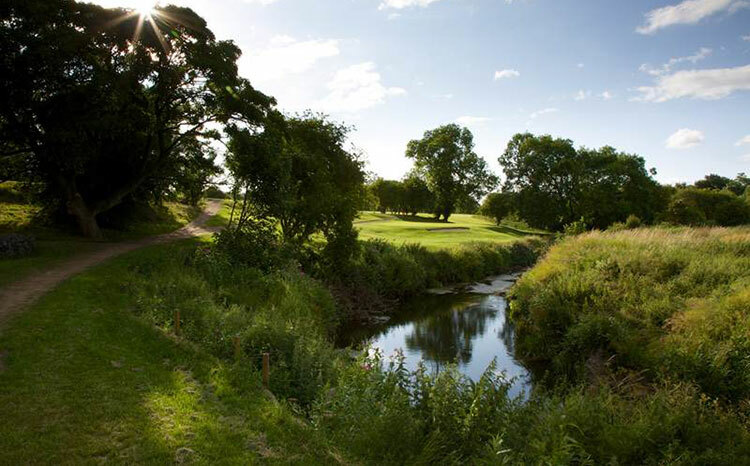 Barnard Castle is a picturesque, easy walking course with a fine selection of holes and is also worth a look on your Durham discovery. 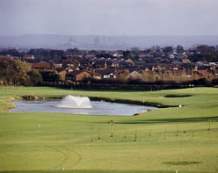 Bishop Auckland was founded in 1894, making it one of the oldest courses not only in the north of England but in the whole of the country. 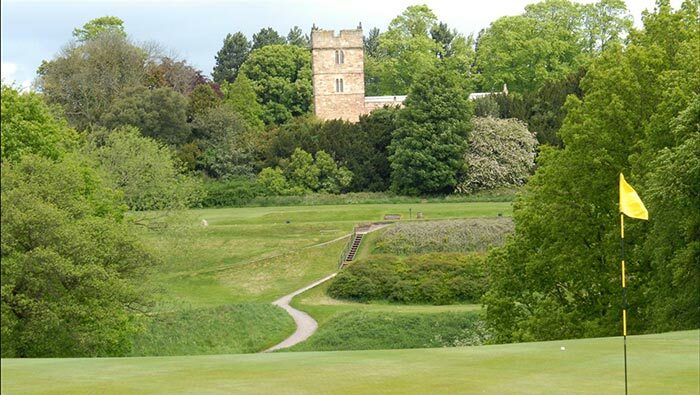 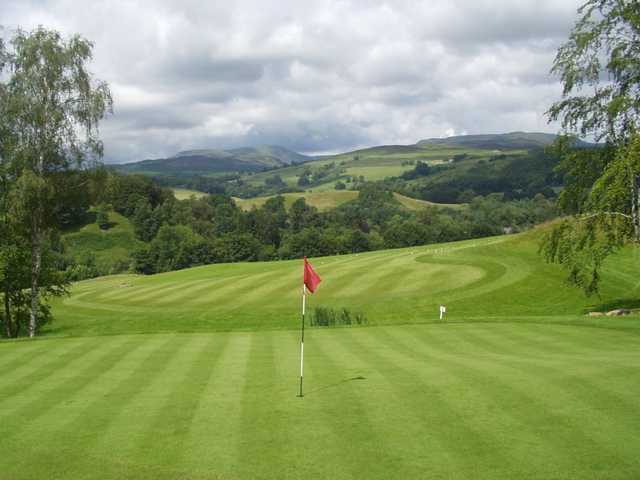 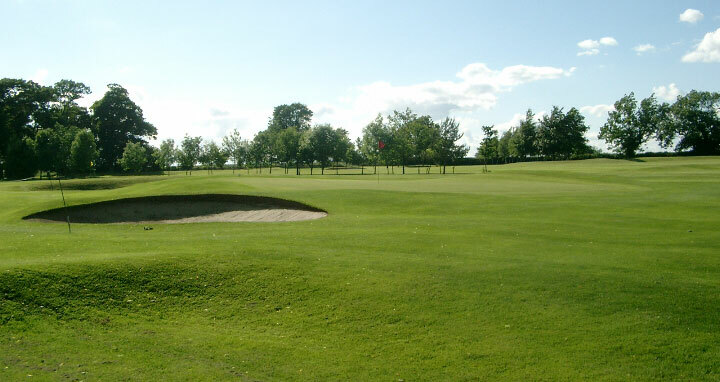 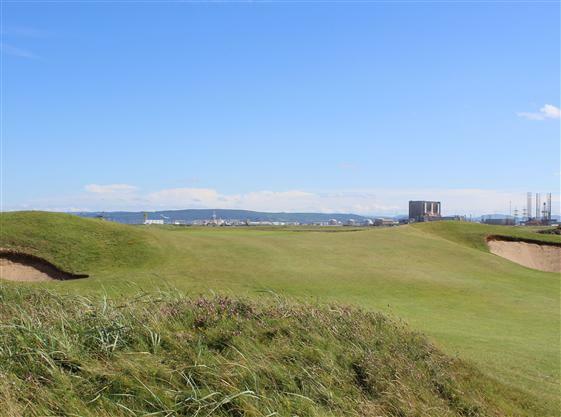 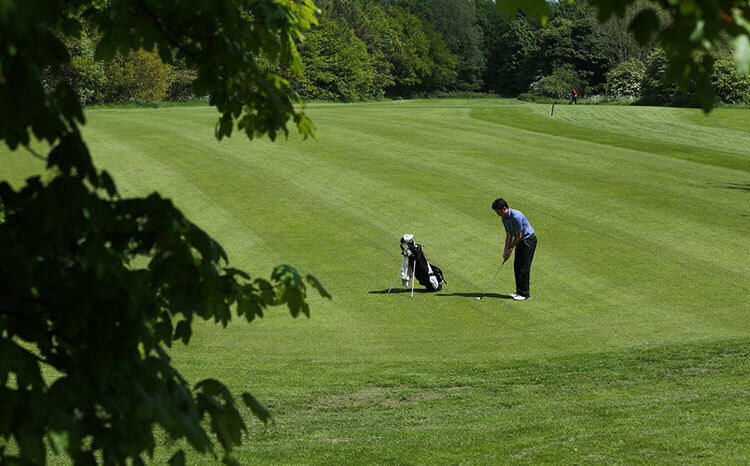 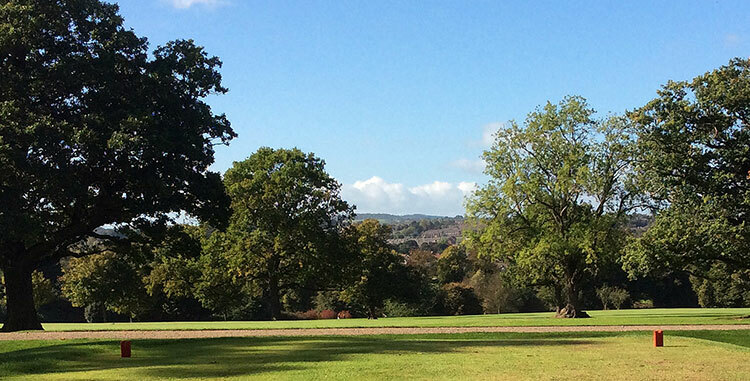 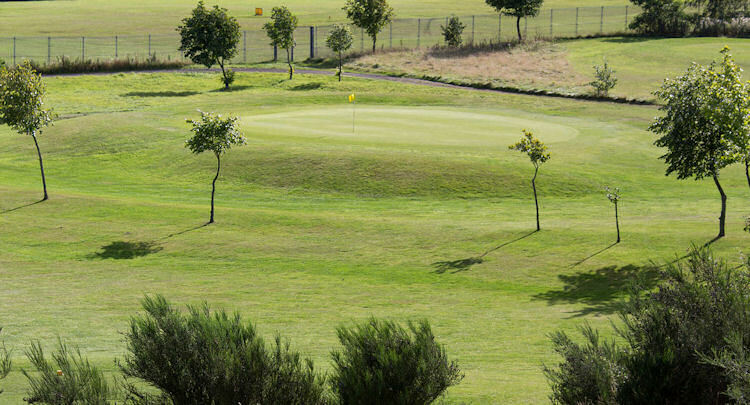 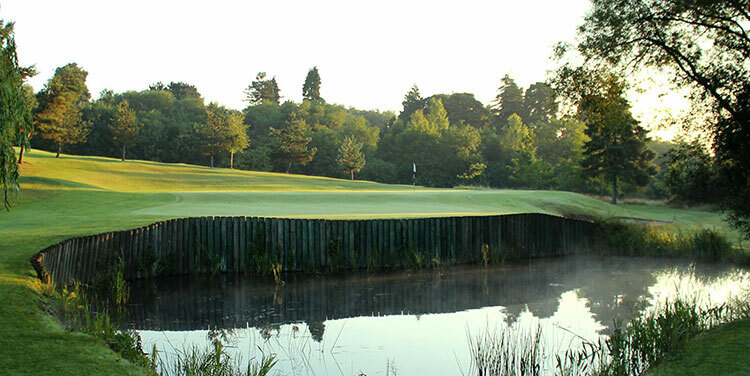 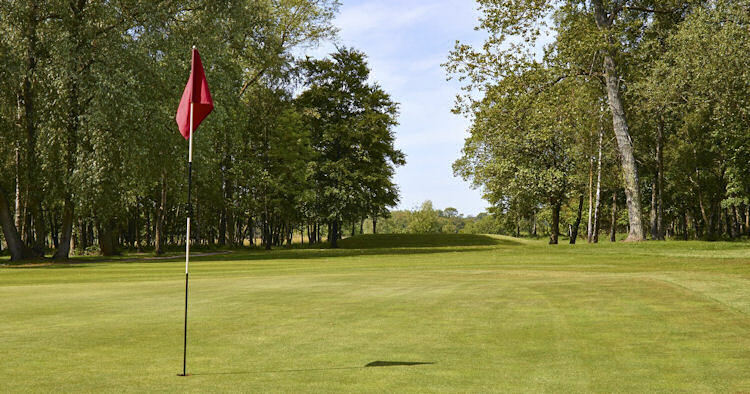 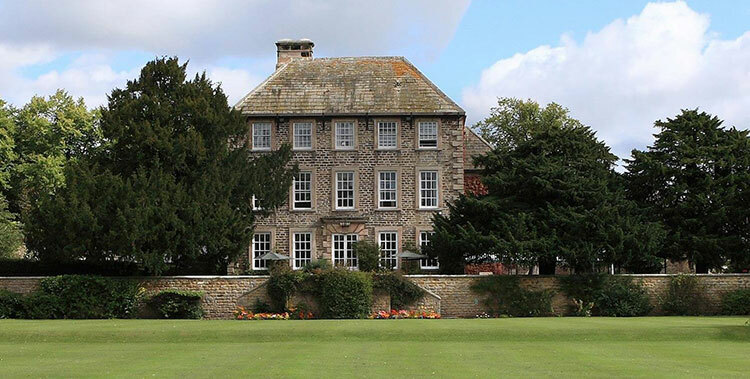 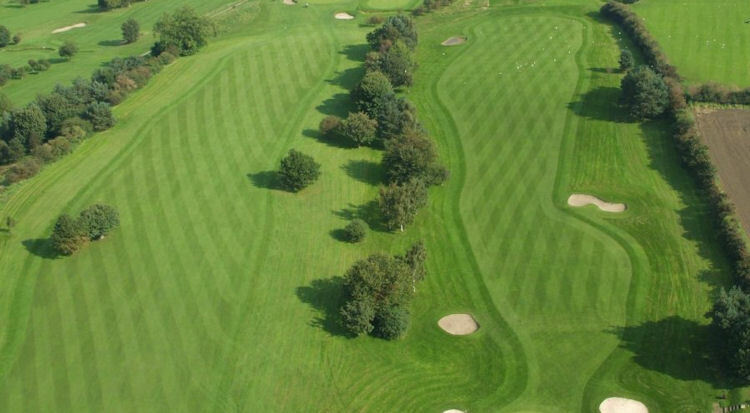 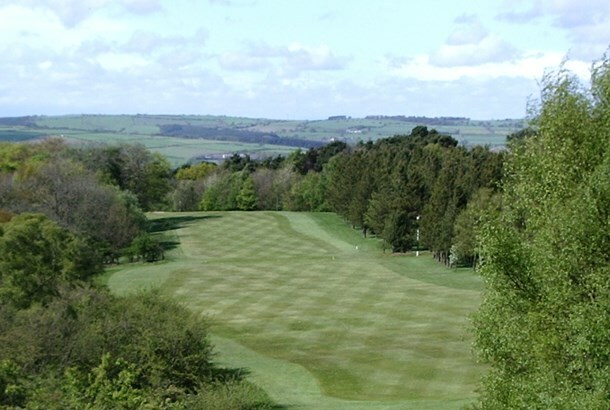 It is a fine parkland course situated on the High Plains in an area surrounding the Bishop of Durham's Palace. 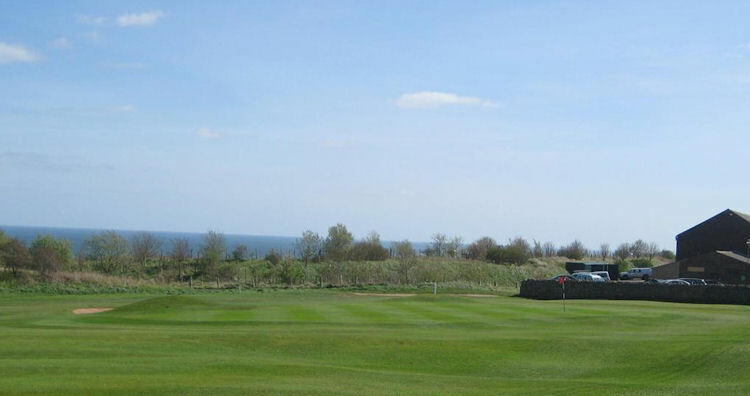 The setting, then, compliments the course. 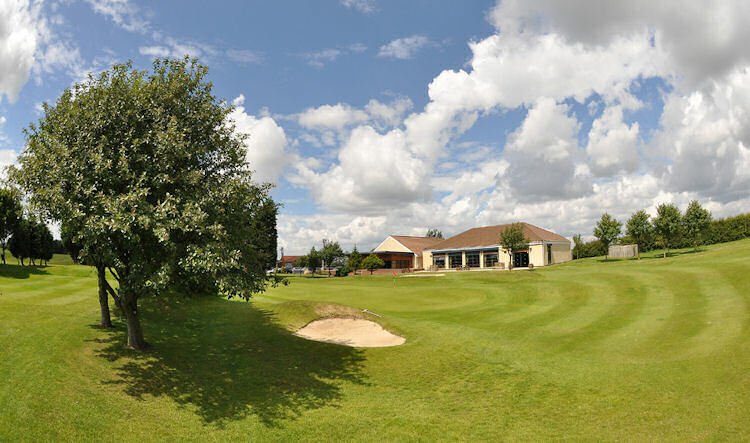 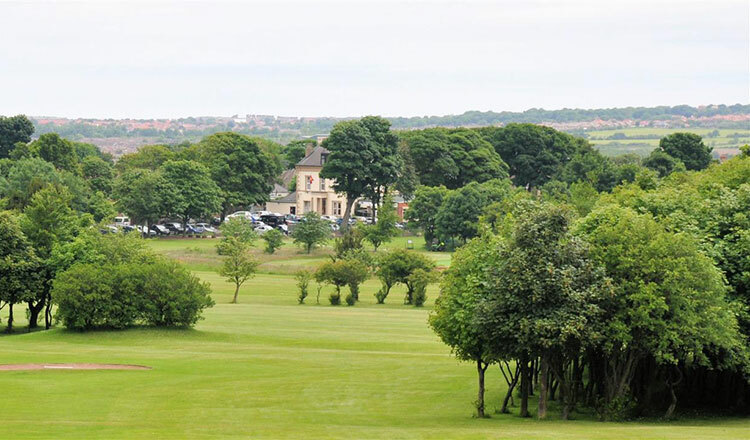 Castle Eden and Peterlee (formerly known as the Dene Golf Club) is the work of the great Henry Cotton and it is situated two miles south of Peterlee. 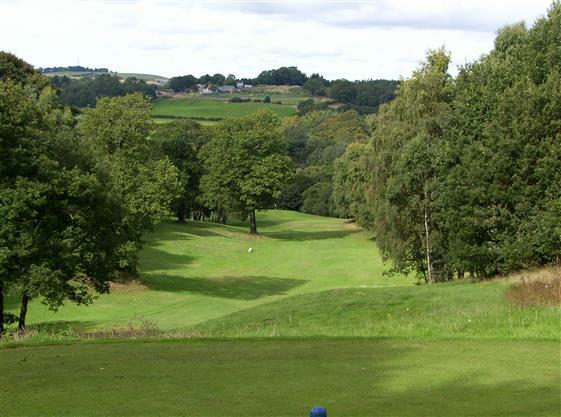 It's opening few holes are fairly long, with some believing it to boast one of the hardest starts in the north. 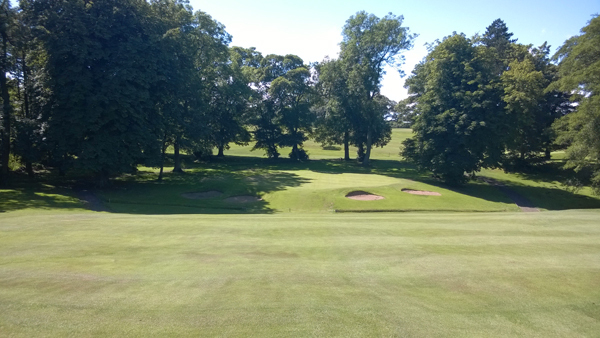 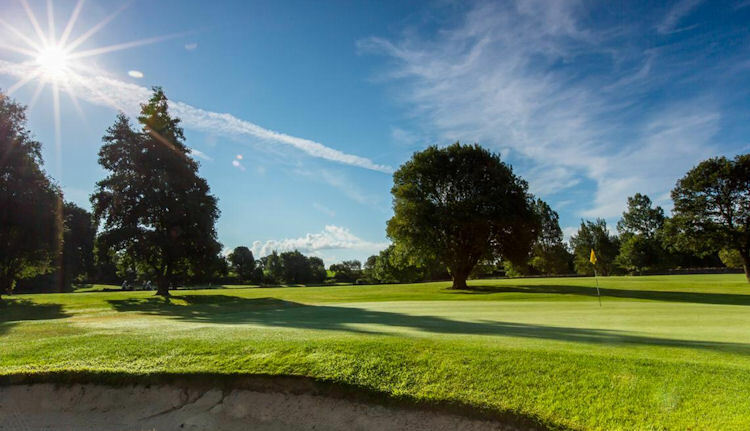 Other notable courses in Durham include Durham City, Hartlepool, Seaton Crew (a Mackenzie design) and the Wynyard Club, a superb course laid out by the great Fred Hawtree.